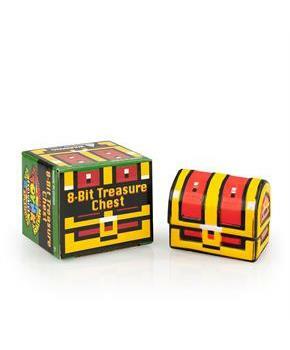 From the hit videogame The Legend of Zelda comes this nostalgic game items as a collectible foam figure! 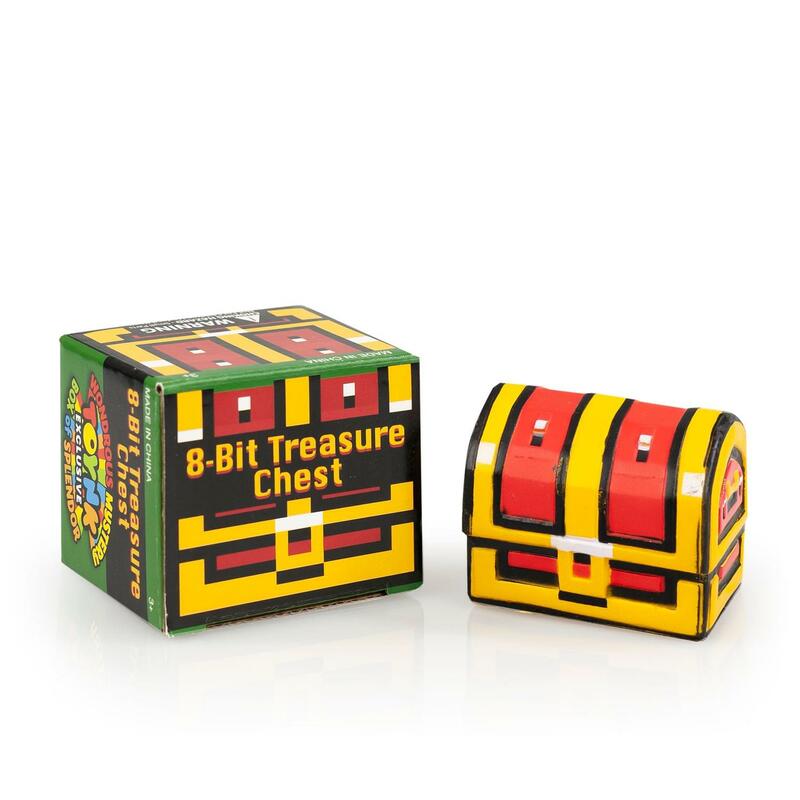 Foam replica measures about 4 inches wide and features an 8-bit treasure chest from the game. Officially licensed.